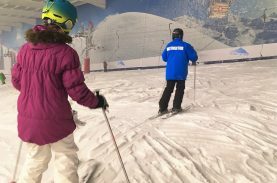 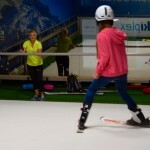 Snow.Guide Ski Editor Rob Stewart along with Ski Instructor Scott Hammond, visited The Snow Centre, Hemel Hempstead, along with their kids during the summer school holidays. 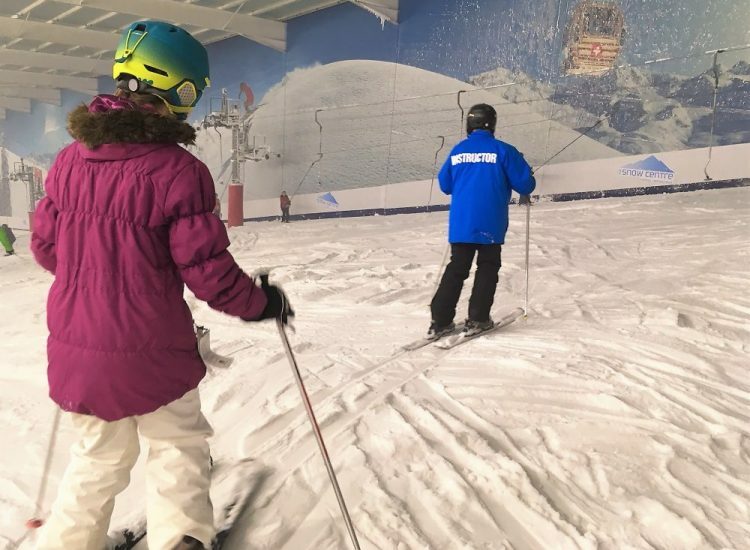 Both kids, having only ever skied outside on ‘real’ mountains give their verdict on why skiing indoors is so great. 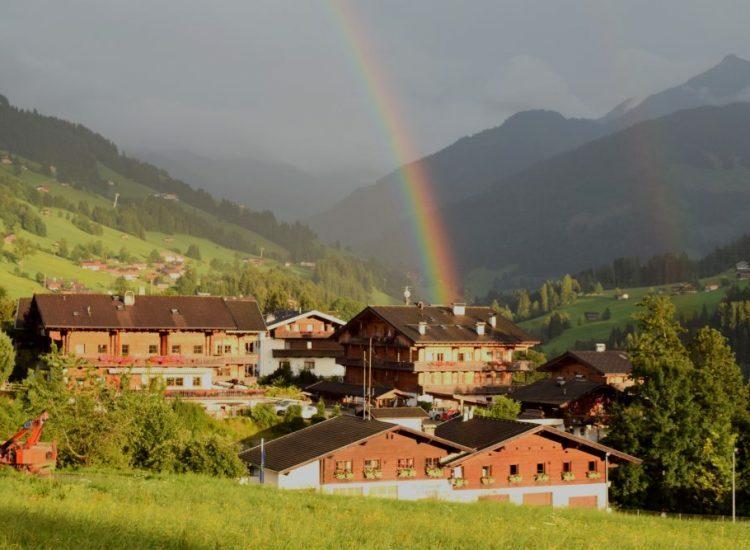 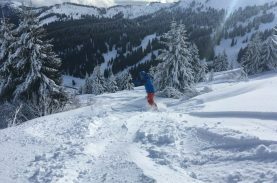 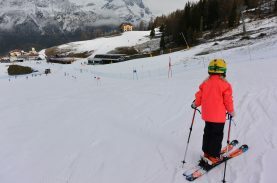 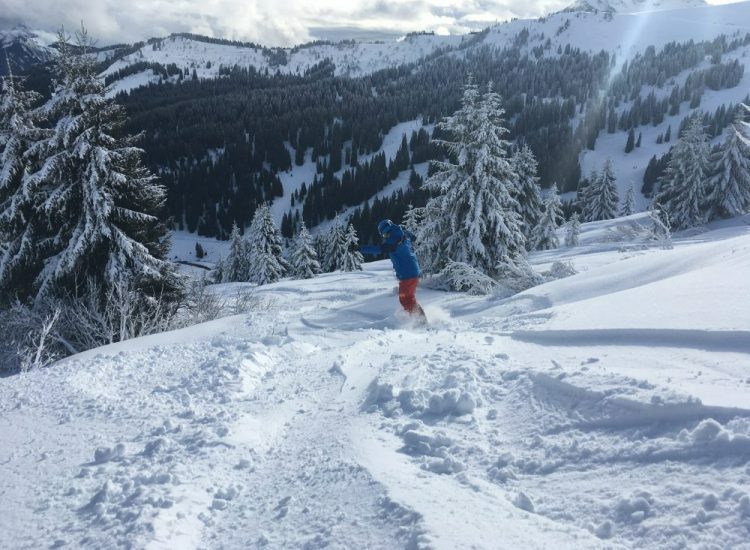 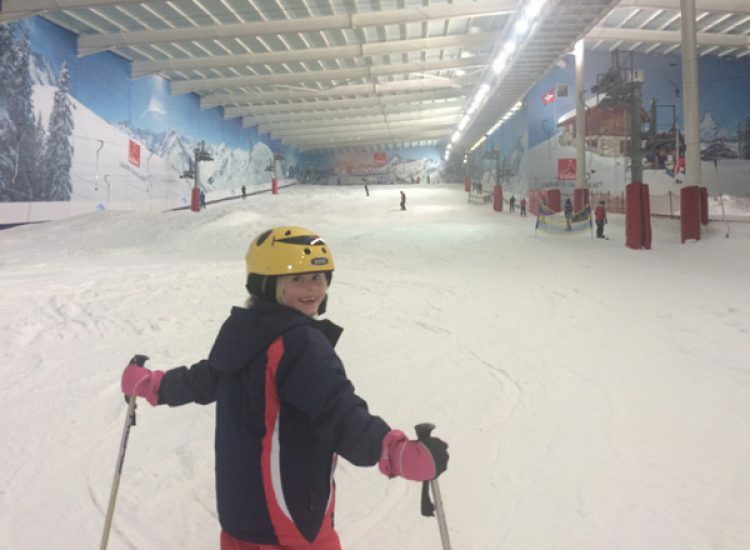 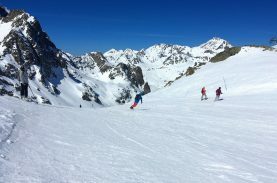 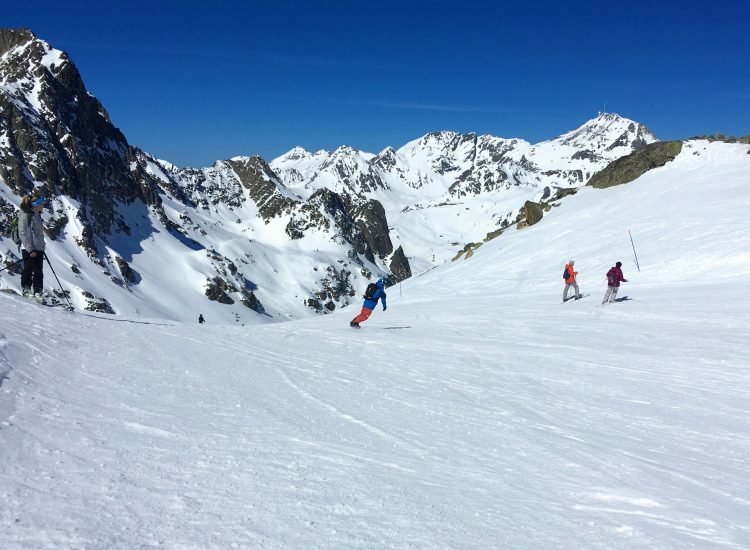 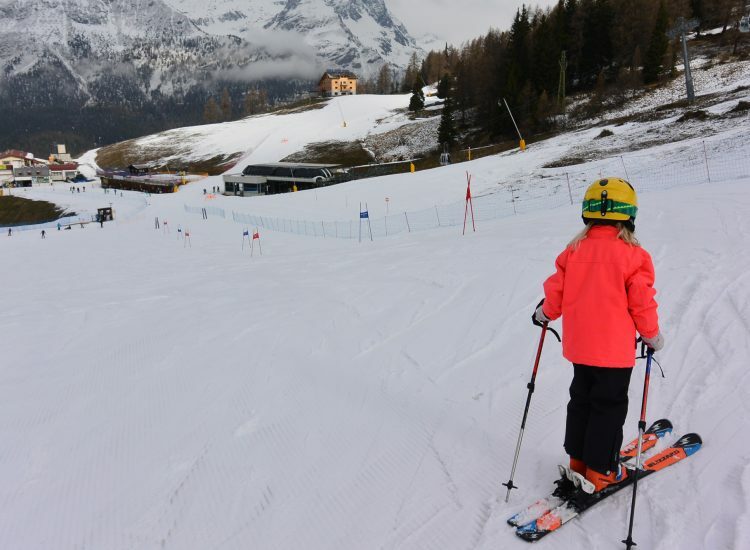 Obviously they are easily persuaded at this age, although everyone had a great time according to our Editor, ‘kids learn a lot from skiing on these kinds of slopes, whether artificial or indoor snow domes. 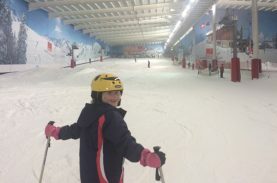 The Snow Centre has a great set up and it was a really good day out, especially as the two girls had never skied with each other before, as one lives in the UK and the other in Norway!’ The two dads seemed to have a good time as well.